MCR Safety Multi-Task series feature an assortment of fabrics, designs, and colors at some of our most competitive prices. Comfort, durability, launderable, breathable, and lightweight materials best describe common features for Memphis multitask hand protection. The Memphis Multi-Task 990 is one of the most flexible and comfortable multi-tasks in the market. 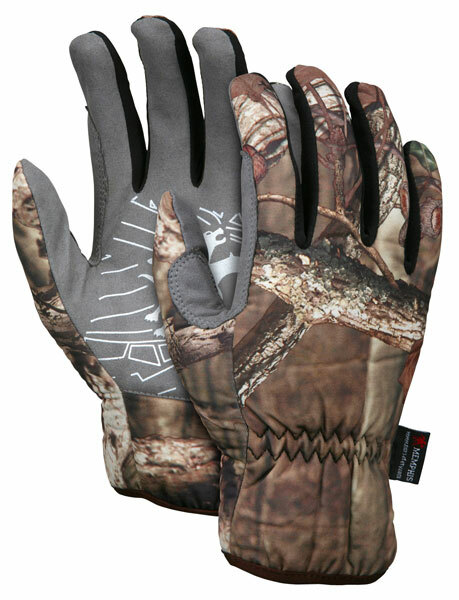 The 990 features soft Mossy Oak Break Up Infinity® pattern multi-layer stretch fabric on the back and thumb, gray synthetic leather palm with "shattered Max" design. The wing thumb and reinforced thumb crotch add to the comfort and durability of the 990 style.